WASHINGTON (Sputnik) - The US Supreme Court has rejected several petitions to stay the execution of a man in the state of Texas who was found guilty of murdering a law enforcement officer, a court document revealed. 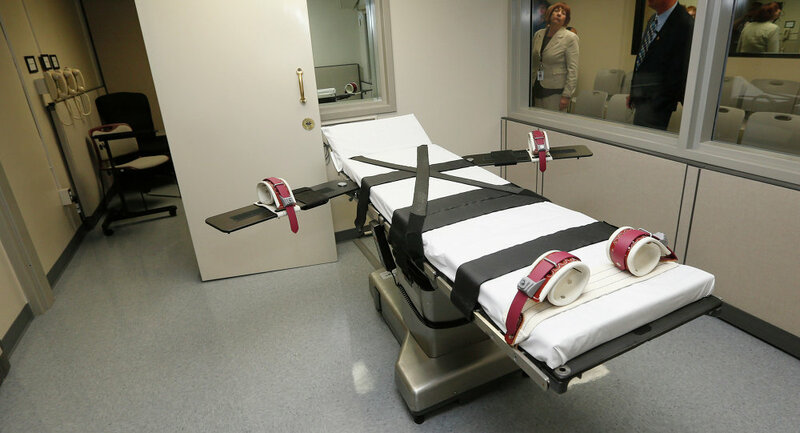 "The application for stay of execution of sentence of death presented to Justice Alito and by him referred to the Court is denied," the filing said Tuesday. "The petition for a writ of habeas corpus is denied." The 47-year-old Joseph Garcia is convicted of killing a Texas police officer in 2000 after escaping prison with six other inmates. They were known as the "Texas 7" gang. Garcia has been scheduled to die by lethal injection Tuesday evening in the Texas city of Huntsville, according to media reports.